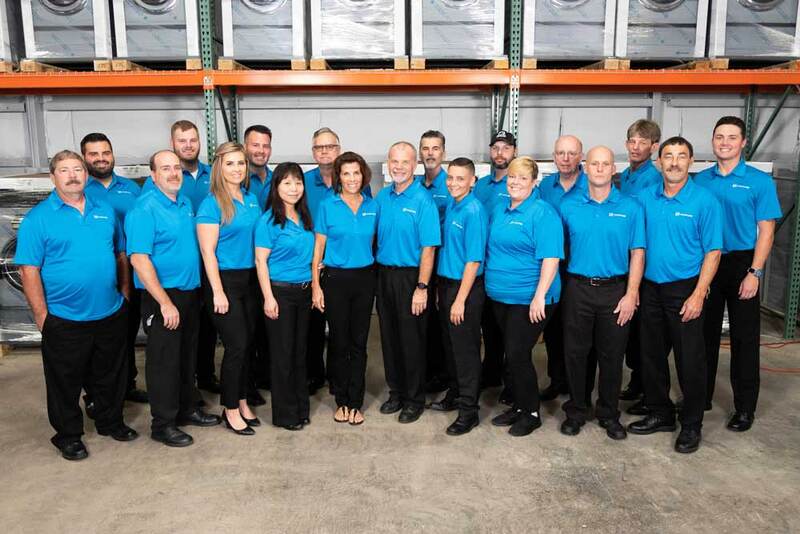 Our Laundry One Team is our greatest asset! Our team is eager to work with you! Feel free to call and speak with one of our great employees!